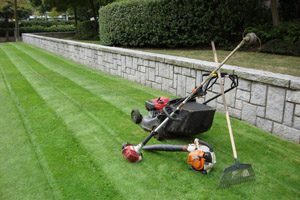 We offer a wide range of landscaping services for those in and around the Moose Jaw area. EZ Yardworx & Construction Ltd. has experience with grading, concrete, paving stones, and so much more. Read through our services below, and be sure to give us a call to learn more or to make a request! From start to finish, we work with you through a unique creative 3D graphic design process that is customized to each individual project to create the yard of your dreams. 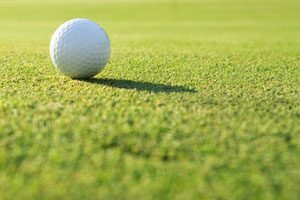 This includes artificial turf for play areas and putting greens, and water features. Artificial turf not only looks great, but it lasts for years to come and offers a low maintenance functionality. We provide repairs to existing turf, as well as comprehensive installation services for top quality artificial turf applications. 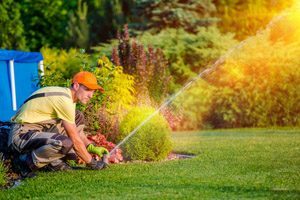 Whether you need your existing sprinkler systems repaired or would like a new system installed, look no further. 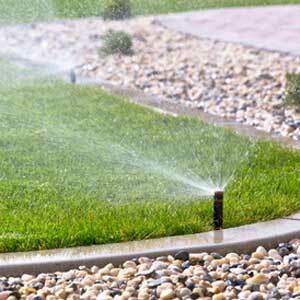 We have extensive experience with many types of sprinkler systems, getting you back up and running in no time. 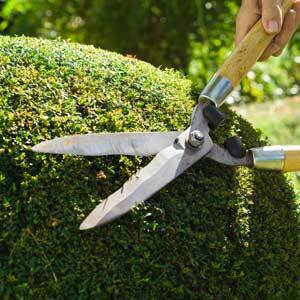 Don’t let your grass, gardens, and landscaping dry out – contact us today. Paving stones add a touch of character and functionality to any outdoor space. Our paving services are available for patios, gardens, landscaped spaces, and more. 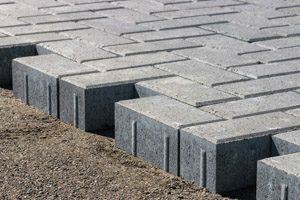 For walkways, steps, driveways, and other paths, consider beautiful pavers from the EZ Yardworx & Construction Ltd. team. 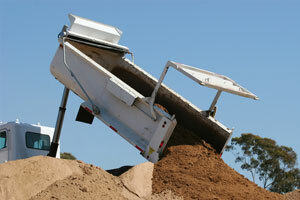 Excavating services are available to clear out and level the ground of any construction site. 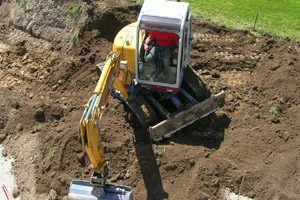 We will excavate the land and remove the unwanted materials to create more room for your next outdoor project. The trusted brand Bobcat supplies all of our heavy equipment and machinery to complete some of our landscaping services. We provide Bobcat services to transport a variety of materials, clear spaces, excavate, and more. We utilize only the best supplies and machinery to providing hauling services that get rid of the extra materials or items that are just taking up space in your yard. Our team also uses this machinery to transport the items you need for your next project. Grading services are available for areas that have the potential to be flooded during wetter seasons. We provide grading to fill in topsoil where it’s needed, and make sure your soil is properly prepared for anything that might come your way. 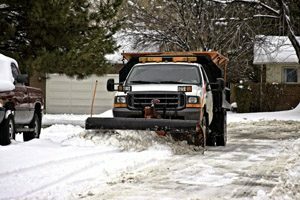 EZ Yardworx & Construction Ltd. will clear off the snow on walkways, stairs, driveways, parking lots, and other similar spaces. 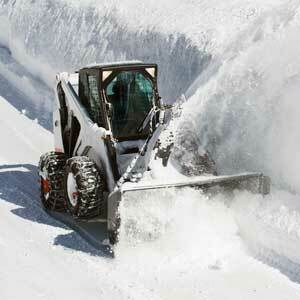 We will make sure your pathways are safe and free from slippery snow that can cause accidents. 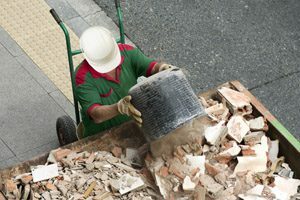 If you would like concrete removed to make room for new concrete or a different project, we offer comprehensive removal that will break up and transport unwanted concrete from a number of applications.